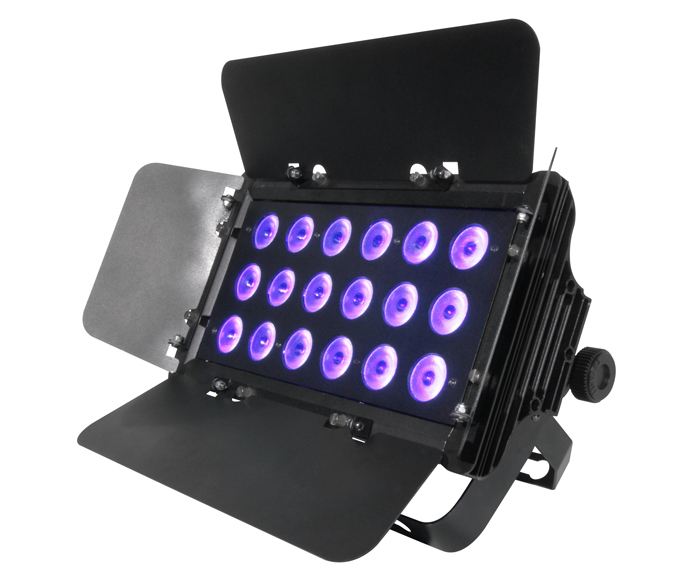 New to our rental inventory, the Chauvet Slimbank UV-18 high powered black lights. SlimBANK™ UV-18 is a powerful blacklight with 18 high-power UV LEDs, perfect for every setting, from Halloween parties to amusement parks. Make your next event glow with the effect that is always a hit with the crowd.